This book presents a series of information technologies that provide better living conditions in the cities of tomorrow. It brings together research findings from 27 countries across the globe, from academia, industry and government. 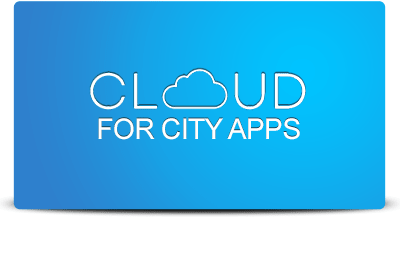 It addresses a number of crucial topics in state of the arts of technologies and solutions related to smart cities, including big data and cloud computing, collaborative platforms, communication infrastructures, smart health, sustainable development and energy management. 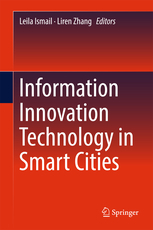 Information Innovation Technology in Smart Cities is essential reading for researchers working on intelligence and information communication systems, big data, Internet of Things, Cyber Security, and cyber-physical energy systems. It is also invaluable resource for advanced students exploring these areas. Download the whole book here.